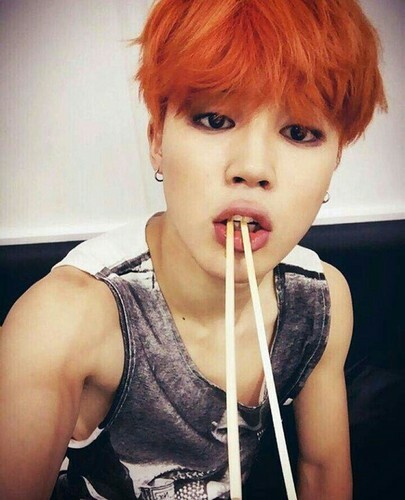 Park Jimin❤. . Wallpaper and background images in the Bangtan Boys club tagged: photo bts park jimin selca.